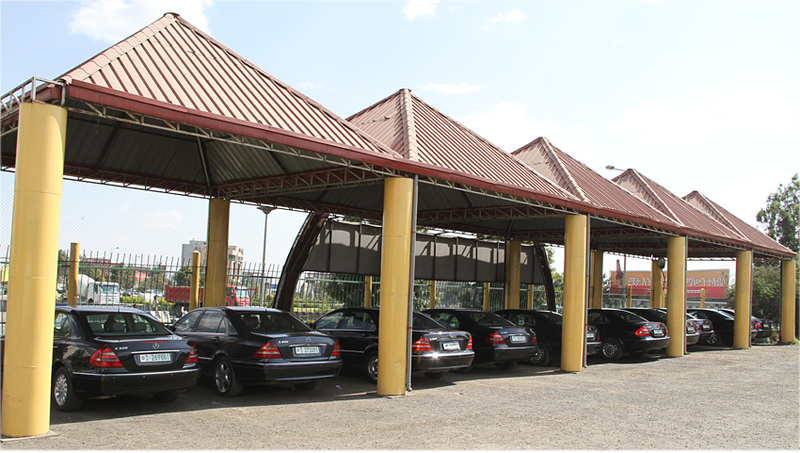 Rainbow Exclusive Car Rental and Tour Services PLC was established in 1999. 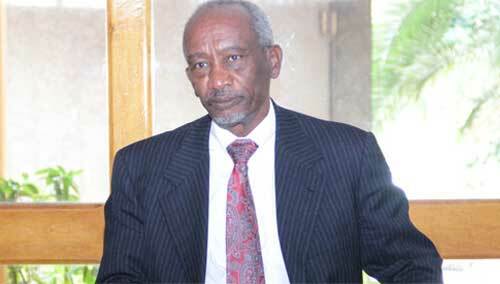 The company reorganized itself in 2007 under the office of chief executive officer, MIDROC Ethiopia. Since then, it has been providing reliable, efficient and friendly travel and car rental services for local and international visitors under the motto of “Promoting Tourism with Exclusive and Distinctive Services”. 16. Engaging in any other related business activities which the company may find relevant to enhance the above mentioned business purposes. 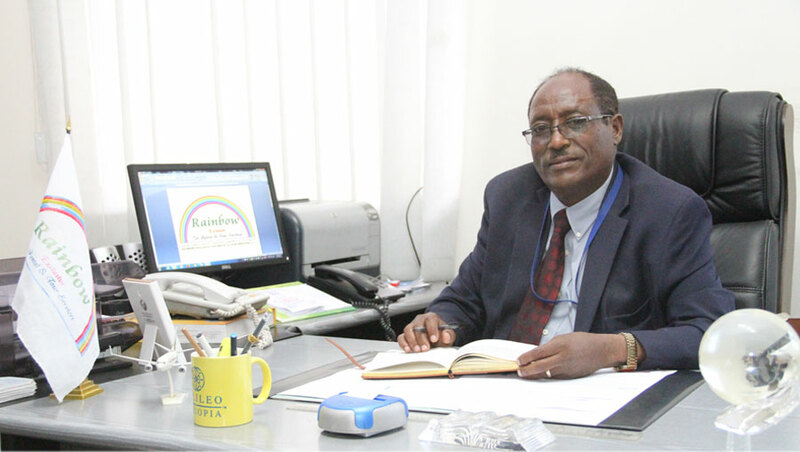 Rainbow Exclusive Car Rental And Tour Services PLC is organized under the Office of the Chief Executive Officer of MIDROC Ethiopia, and is led by a General Manager, directly reporting to the CEO. The company has two operation units: Car Rental Operation and Tour Operation; and four Service Units: Human Resources Services, Financial Services, Materials and Stores Management Services and Technical Services. All Policy and Procedure Manuals are subject to revision and hence more than 200 directives have been released to date to improve the original policy issues of MIDROC Technology Group. 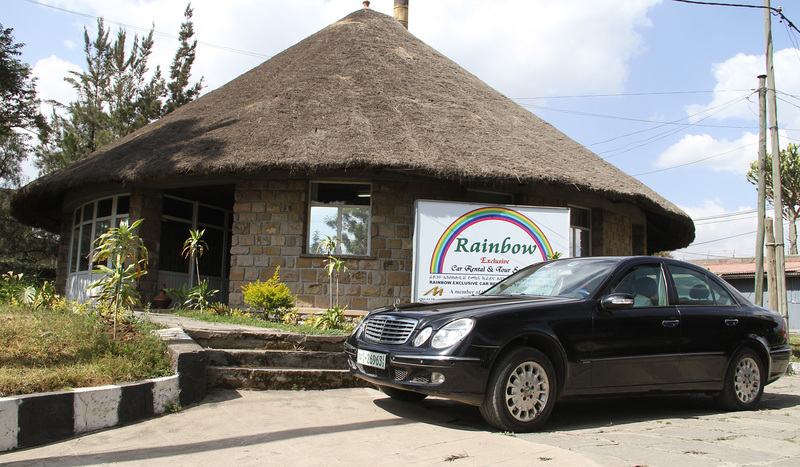 The car rental operation of Rainbow rent out cars on chauffeur or self drive basis. 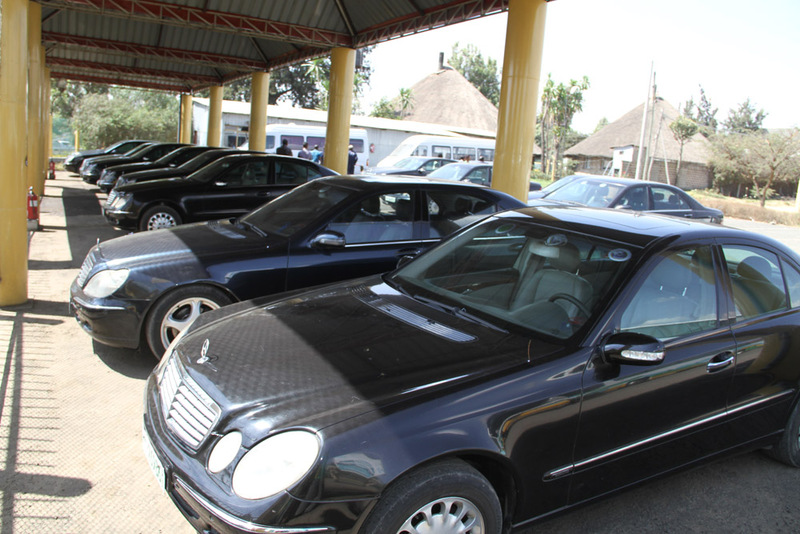 It is in a possession of modern deluxe automobiles with a comprehensive insurance coverage providing the following services. 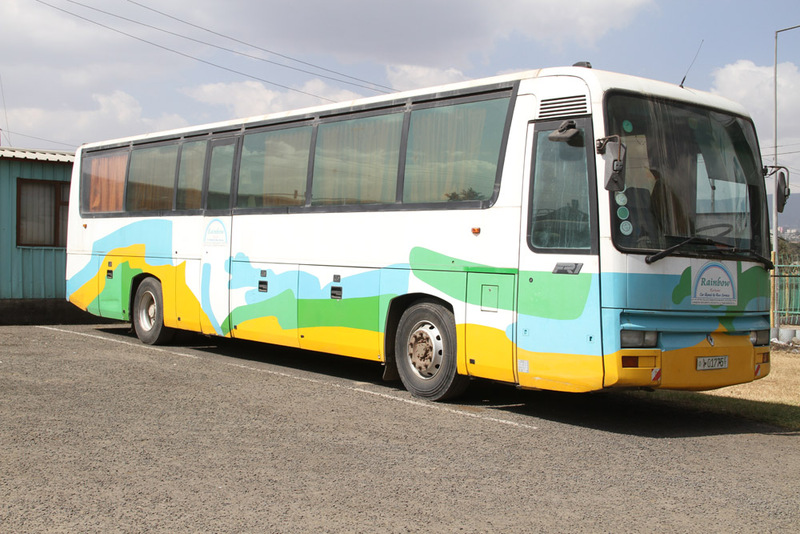 Rainbow is a notable tour operator in the country with carefully drawn tour programs (itineraries) with different destinations and durations to satisfy the diversified needs of customers. 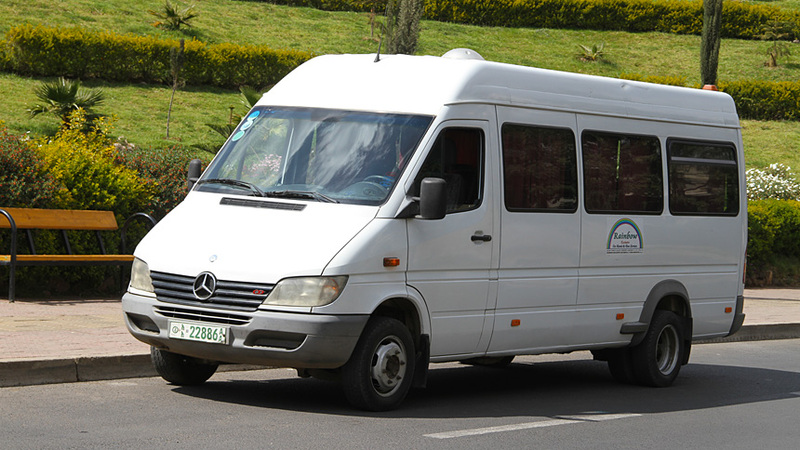 The tour operation provides all the necessary camping facilities. It has also a well trained tour guides. The operation provides the following services.